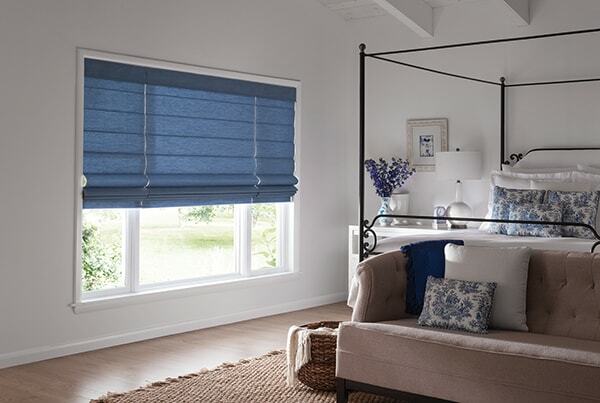 We offer a wide variety of blinds and shades. 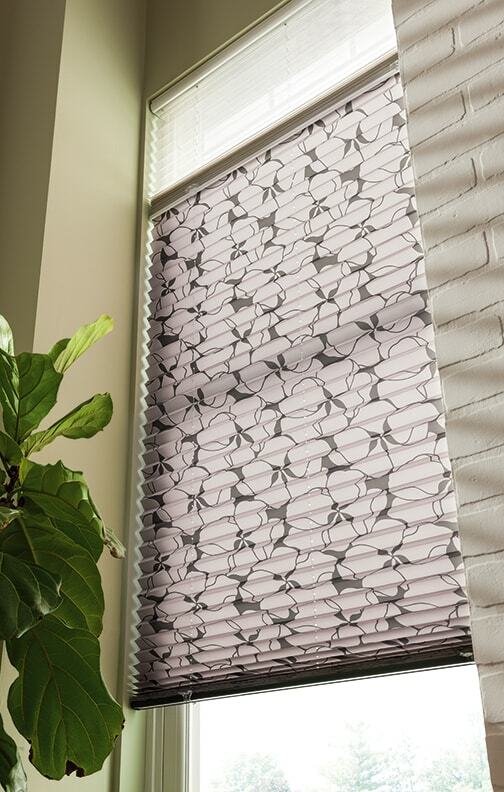 We even have solar shades for your lanai to cut down on the UV rays without giving up your view. 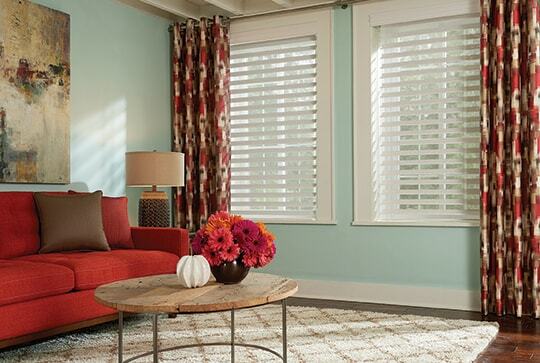 Do you have sliding glass doors that you don’t know what to do with? That’s our specialty. We can advise the most energy efficient, cost effective and stylish ideas for your problem windows and doors.